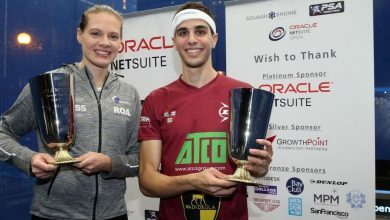 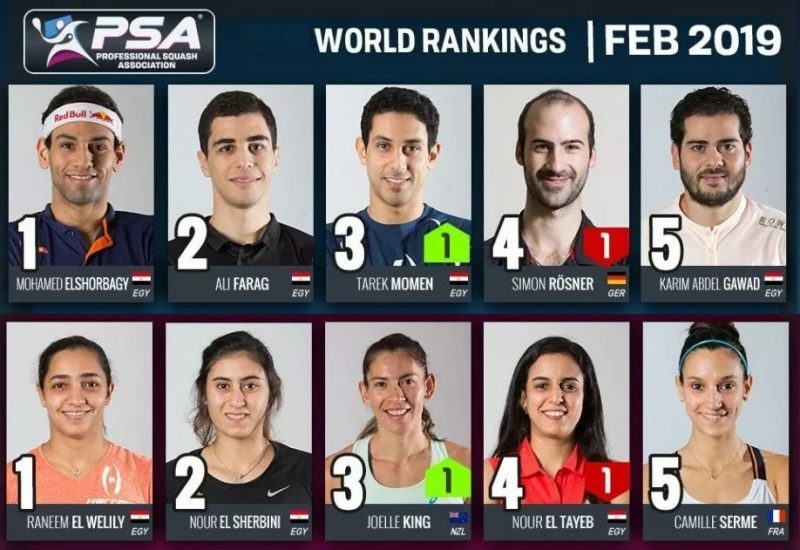 Egypt, led by world No3 Raneem El Welily, are expected to retain their title in next month’s SHOP.CA WSF Women’s World Team Squash Championship in Canada after being named as top seeds by the World Squash Federation. 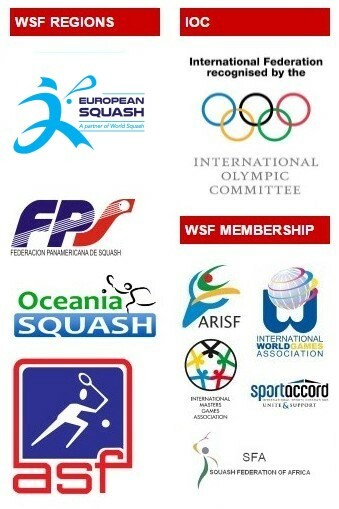 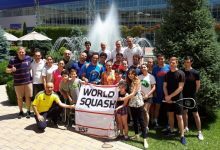 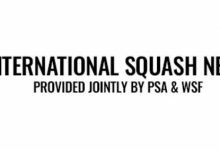 Teams from 20 nations – featuring all the world’s top ten players – will compete in the 19th staging of the biennial championship at White Oaks Conference Resort & Spa in Niagara-on-the-Lake, Ontario, from 1-6 December. 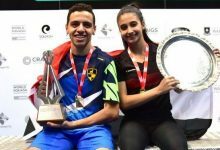 Favourites Egypt boast a formidable squad featuring four players within the world top 11 – and are expected to line up against second seeds England in the final for the fourth time since 2006, when they met in the climax for the first time, also in Canada! 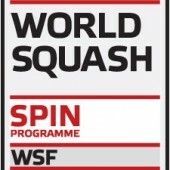 Winners of the trophy for the first time in 2008, Egypt are looking for a third title – while England, led by reigning world champion Laura Massaro, the world No2, will be hoping to repeat their most recent win in the 2006 final in Edmonton and claim the crown for the seventh time since 1985. 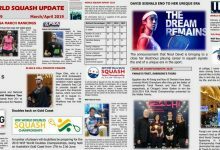 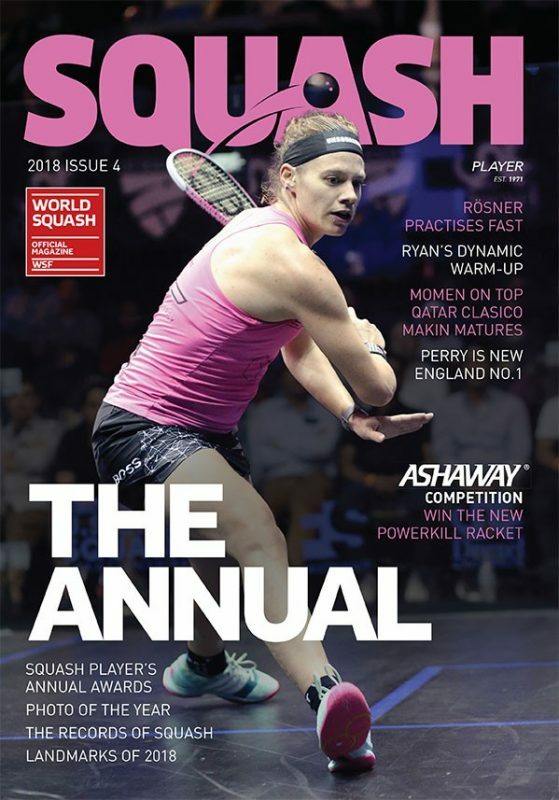 Malaysia are seeded to finish in third place for the fifth time in a row – but world number one Nicol David, supported by a squad including fellow Penangite Low Wee Wern, the world No7, will be determined to confound the seedings by winning the only major title to have so far eluded her. 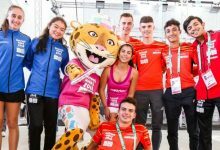 Hong Kong China are expected to make the semi-finals for the first time and achieve their best-ever finish in their 12th appearance in the championships since 1985. 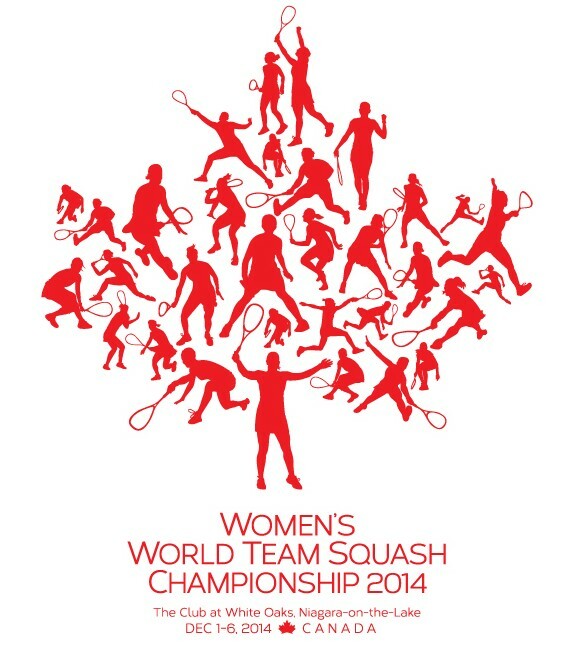 Eighth-place finishers in the 2012 championship in France, the fourth seeds will be led by world No9 Annie Au. 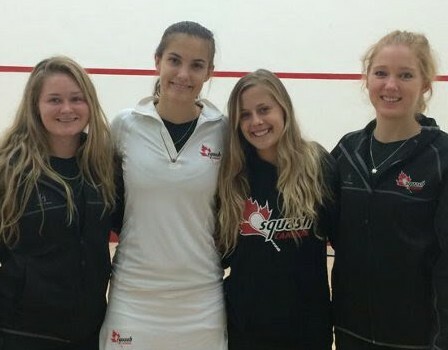 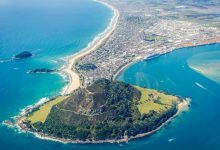 Hosts Canada, who have competed in every championship since the inaugural event in 1979, are named as the 11th seeds and expected to earn their best finish since 2008. 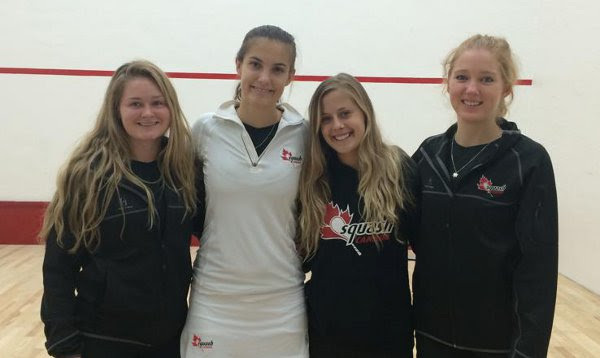 But the players (pictured above) led by the country’s two-time championSamantha Cornett, the world No30 from Ottawa, will be hoping that home advantage will steer the team to a first top eight finish since 2000 – and ultimately a repeat of their top four success 35 years ago! 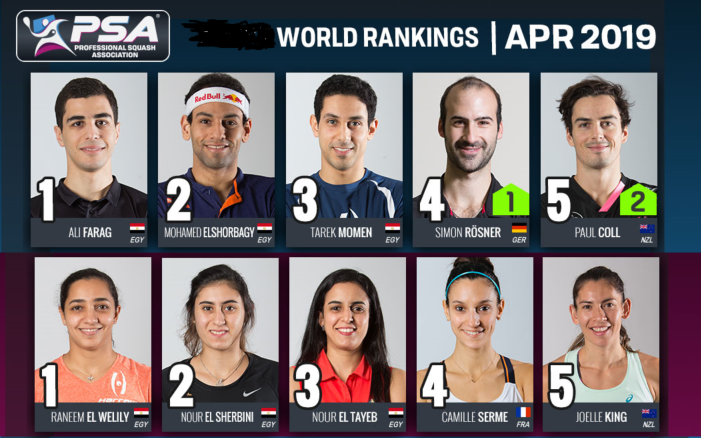 There are also high hopes for USA – whose position as 6th seeds would see the Amanda Sobhy-led team repeat the nation’s best-ever finishes in 1979 and 1983.